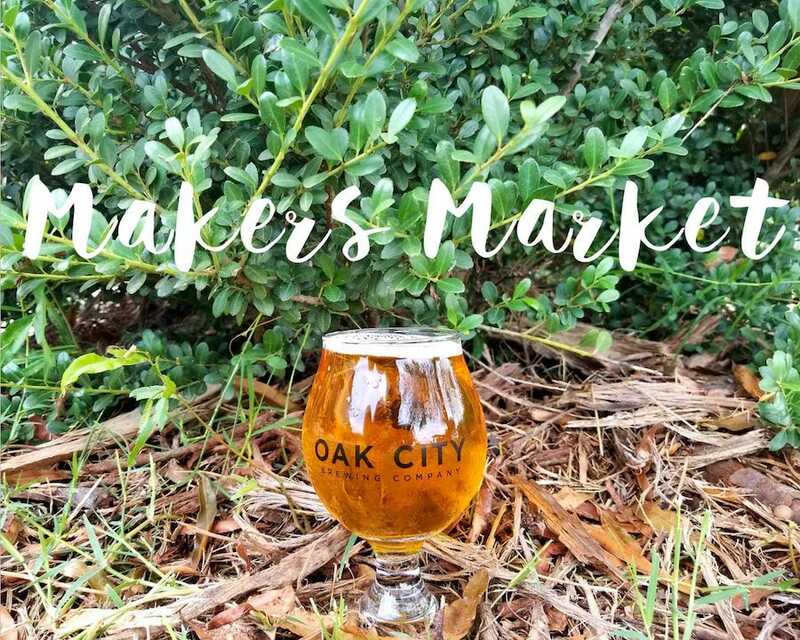 Located at 616 North First Avenue, which backs directly up to Knightdale Station Park, our friends at Oak City Brewing Company will be launching its inaugural “Maker’s Market,” on Saturday, November 17, from 12-6 p.m. featuring a wide variety of local vendors which will allow for you to not only get a jump start on your Knightdale Holiday Shopping, but also support your local businesses in the process. 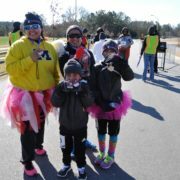 In addition to nearly 20 vendors on hand for your Knightdale Holiday Shopping needs, in what has become a staple of almost all events…at the Station, tehre will be there will also be food truck s on hand, with the brand new , Baltic Bites truck being on site at Oak City from 12- 4:30 pm, and then The Cow and The Oak will bring their truck in for the events’ remainder and beyond at 5-9 pm. Additionally, the live music sounds of local favorites,Proton Jonescan be heard at the “Maker’s Market” event from 2-5 pm. 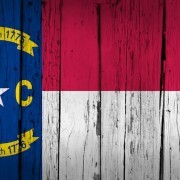 In addition to getting all you Knightdale Holiday Shopping needs taken care of, enoying some tasty food from the trucks, soaking in the sounds of some great live music and of course quenching your thirst with one of Oak City’s delicious brews, there will also be free 10 minute chair massages given out at this event! 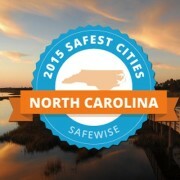 For further details on “Maker’s Market,” visit oakcitybrewingcompany.com. 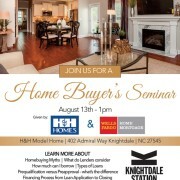 Join Us At the Knightdale Station Home Buyer’s Seminar…This Saturday, August 13…at the Station!